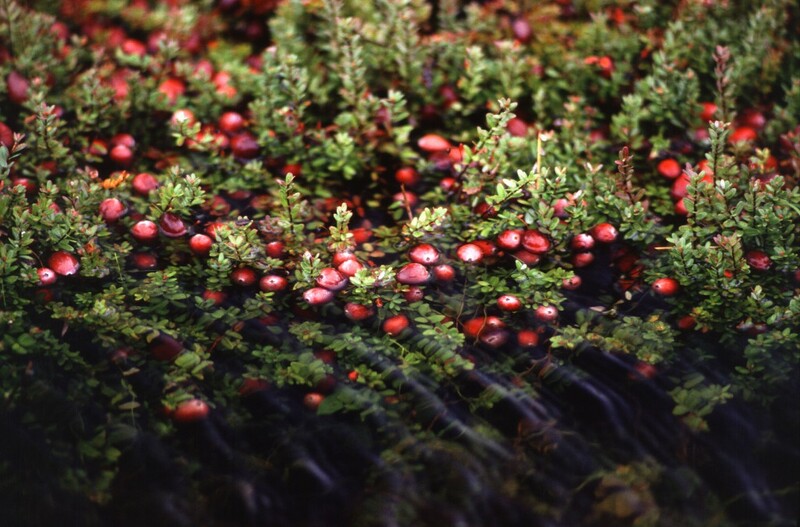 An intensive effort to develop cranberry cultivars with improved fruit rot resistance began in 2003. The effort was initiated by screening our germplasm collection under intense fruit rot pressure resulting in the identification of four sources of fruit rot resistance. Two accessions were highly resistant, Budd’s Blues and US89-3, and two moderately resistant, Cumberland and Holliston. These accessions were used in crosses among each other, and with elite high yielding selections. In 2009, 1624 progeny from 50 crosses were planted in 5′ x 5′ field plots at the Marucci Center, Chatsworth. Once established, the progeny were evaluated for three years under reduced fungicide regimes and severe fruit rot pressure. From these 1624 progeny, the “top ten”were selected based on the best fruit rot resistance, commercially viable yields, as well as good berry size and color. Most of the top ten selections had Budd’s Blues as a parent, a variety that has long been known to exhibit excellent fruit rot resistance, but has very low yields. In these crosses, many of Budd’s Blues’ progeny had good yields. For example, one Budd’s Blues x Crimson Queen progeny had a 3-yr mean yield of 300 g/ft2. On July 8, 2015, these selections were planted in Bog 11 in 10′ x 20’plots, 5 replicates of each. Plots of Crimson Queen were also included in this trial as the susceptible control. Once established, this trial will be evaluated for fruit rot, yield and fruit quality, under reduced fungicide input scenarios, i.e. a fungicide trial overlay. Plots will be divided into subplots and receive a number of fungicide treatment regimens to determine minimum amount needed, and optimal timing of fungicides, to achieve commercially acceptable low levels of fruit rot on these fruit rot resistance selections. These top ten selections were also planted this year in a Wisconsin trial, and will be planted in 2016 in trials in Massachusetts and Washington. Depending on their performance, one of these selections may be considered for potential cultivar release.